Our Skillshare review, a leading online classes platform. Overall features, advantages pricing and how they compare with the competition. 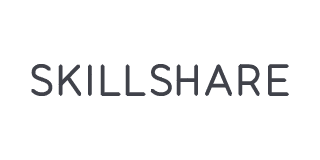 Skillshare is an online learning platform focused on business, technology, and creative skills, although they also have a number of classes in the “Lifestyle” category. Since the professed goal of the site is to make knowledge available to anyone who wants to learn them, several thousand courses are offered for free on the site, but if you access to the full catalog, you’ll have to pay for the Premium subscription which is $15/month (or $8.25/month if you bill it annually). Unlike most online learning sites, Skillshare focuses on interactive projects which are then shared with others who are taking the same class, rather than depending primarily on lectures. Launched in 2011 by Michael Karnjanaprakorn and Malcolm Ong out of New York, Skillshare’s vision is to make knowledge more accessible in order to encourage the development of a meritocracy economy. In the years since the site went live, it has expanded to reach over 3 million students, and has paid more than $5 million to teachers for sharing their expertise. To use Skillshare, you have to create an account, at which point you can decide if you want to go for the paid subscription or simply access the free courses. As we mentioned above, the Premium membership is almost 50% cheaper if you pay annually, but you also have the option to go month-by-month. Once your account is set, you can browse the classes, or take a look at the separate projects and workshops available. When you find a class you’re interested in, there will be a series of video lectures for you to watch, a brief about section, and then tabs to allow interaction. 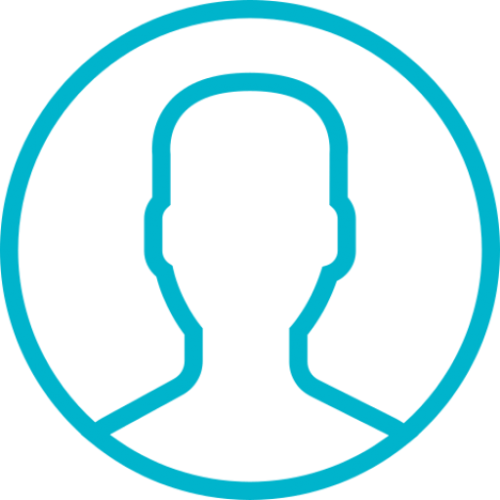 The Community tab will show who else is in the class, and the Your Project tab gives you instructions for work which you can do to apply the lessons of the course. Finally, you can click over to All Projects to see the work of the other students. Most classes on this site are fairly short, with less than two hours of instruction, but the amount of time required to complete the projects can vary significantly. Since there is no certificate or other recognition of completing a course, there are no time limits for completing the work that you have to respect. In our research for this Skillshare review, we were impressed with some aspects of this site, but it also has some major drawbacks. For personal learning and growth, it’s a great option, as long as you’re interested in business, technology, or creative skills. The price is awesome, and the class selection is pretty good. The fact that you can take a lot of classes for free is even better. However, the fact that Skillshare does not offer any sort of certificate or proof of completion seriously reduces the value of their classes if you’re looking to build your resume or use this for professional development. It can also be tricky to find good classes since anyone can post a class in minutes, regardless of their expertise or teaching skill. For certain situations, this is a great option, but there are some drawbacks as compared to other sites, so make sure it fits your needs before jumping in. Also, at the time of writing this Skillshare review, they are offering a special deal to The Crowder visitors which will allow you to get your first two months free with no commitment! Found something incorrect / missing in our review ? Please let our research team know. The best thing about SkillShare is the interface. It is very easy to use and helps the learning process. The Skillshare community is comprised of over 3 million students and thousands of teachers, from 100+ countries, who come to the platform to learn skills to to fuel their curiosity, creativity, and career. Students can enroll in hundreds of free classes, or unlock unlimited access to the full class catalog by upgrading to Premium for a low, monthly rate. SkillShare is a very high standard site for online learning. I enrolled in their design course and their informative way of teaching helped me a lot. SkillShare mobile learning very helpful to me. There study material is very good and always up to date. they teach you using very good examples. To keep our service free for consumers, TheCrowder.com my receive advertising compensation from the companies listed on this page. You can read more on our terms of service page.